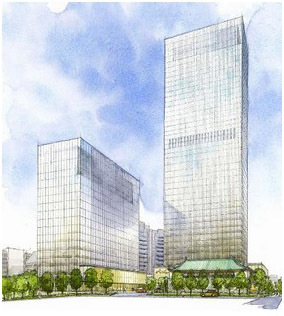 Yesterday it was announced that the Hotel Okura Tokyo in Toranomon, Minato-ku, will be redeveloped. The new hotel is expected to be completed in time for the 2020 Summer Olympics. The current 408-room hotel was completed in 1962 – two years before Tokyo hosted the 1964 Summer Olympics. The annex building was completed in 1973. It has been a landmark hotel and has hosted numerous foreign dignitaries and VIPs, the most recent being US President Obama who stayed in the hotel during his visit to Tokyo in April. The hotel will close at the end of August 2015 and demolition will begin shortly after. The new hotel and commercial space is scheduled to open in the spring of 2019. The new mixed-use development will include a 200m tall 38-storey tower and 13-storey building. The total project is estimated to cost around 100 billion Yen (982 million USD). The new hotel will contain 550 guest suites, most of which will be around 50 sqm (538 sqft) to appeal to foreign tourists who prefer more spacious accommodation. There are a number of major redevelopment projects in this area. 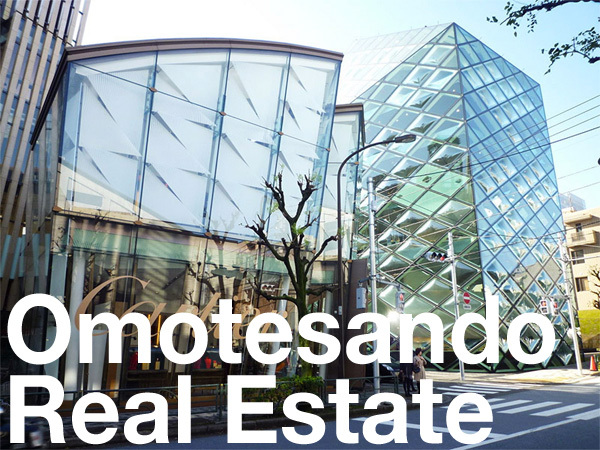 In 2012, Mori Building completed the mixed-use office/residential Ark Hills Sengokuyama Tower. Mori also have plans to redevelop a 4.8 hectare site on the southern side of this building by 2018. 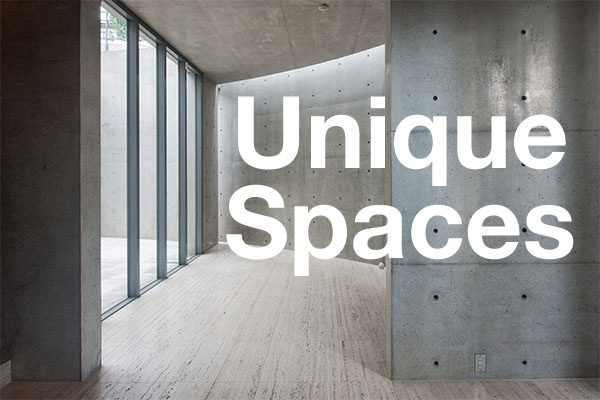 Their latest project – Toranomon Hills – is due to open next month. 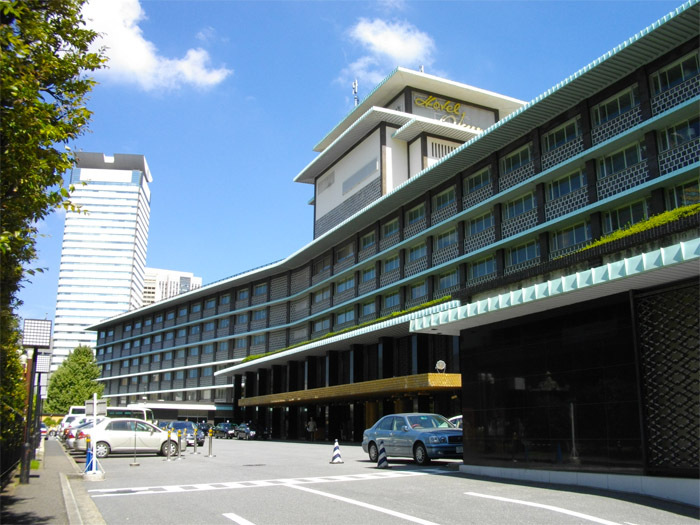 There are also plans to redevelop the block containing the Toranomon Hospital and National Printing Bureau to the north of Hotel Okura. Demolition work for the Akasaka 1 Chome Redevelopment is currently underway. Construction of the hotel in 1961. Images via www.hotelokura.co.jp. 47 News, May 23, 2014. The Nikkei Shimbun, May 23, 2014.